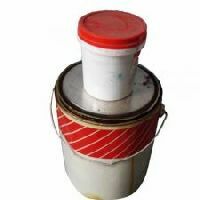 Epoxy floor topping Improves the adhesion of epoxy floor toppings and mortars with the substrate, Can be applied even on damp surfaces, For priming concrete surfaces prior to the application of Nitoflor floor toppings. 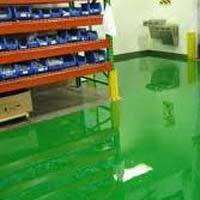 Epoxy Floor Topping Water based, Epoxy Self Leveling Antistatic Flooring, Aliphatic two component water based hygiene wall coating system. 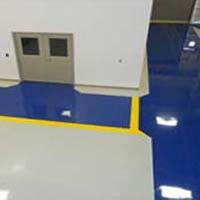 We are offering epoxy polyurethane based floor toppings, roller coatings. 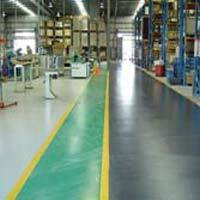 We are offeirng polyurethane glossy floor topping, roller coating. 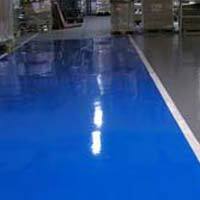 We are offering heavy duty, flow applied, lightweight anti-skid floor toppings. 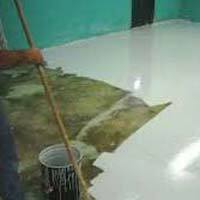 We are offering self leveling poly urethane floor toppings @ 1.5 -2mm. 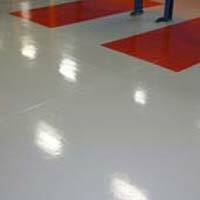 We are offering epoxy based glossy pigmented floor topping, roller coating. 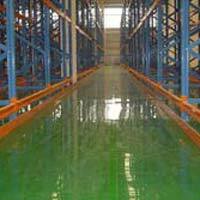 We are offering self levelling epoxy floor topping @ 0.5mm thickness. 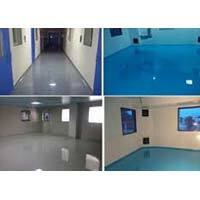 We are offering self leveling epoxy floor topping @ 4 mm thickness. 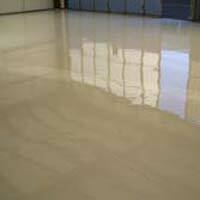 We are offering self leveling epoxy floor topping @ 1 mm thickness. We are offering self levelling epoxy floor topping @ 2 mm thickness. We are offering self levelling epoxy floor topping @ 5 mm. 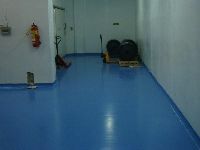 FloorClad DC is easily cleaned, attractive floor coating in areas where high resistance to chemical attack is required. 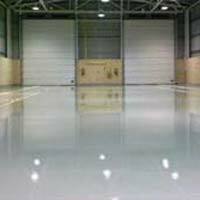 It can also be used as a final coating and sealer for epoxy floor screeds to provide a more durable and easily cleaned surface for application in two coats to achieve a total dry film thickness of 200 microns. 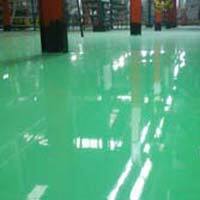 We are offering Self Leveling Epoxy Floor Topping @ 3 mm Thickness.